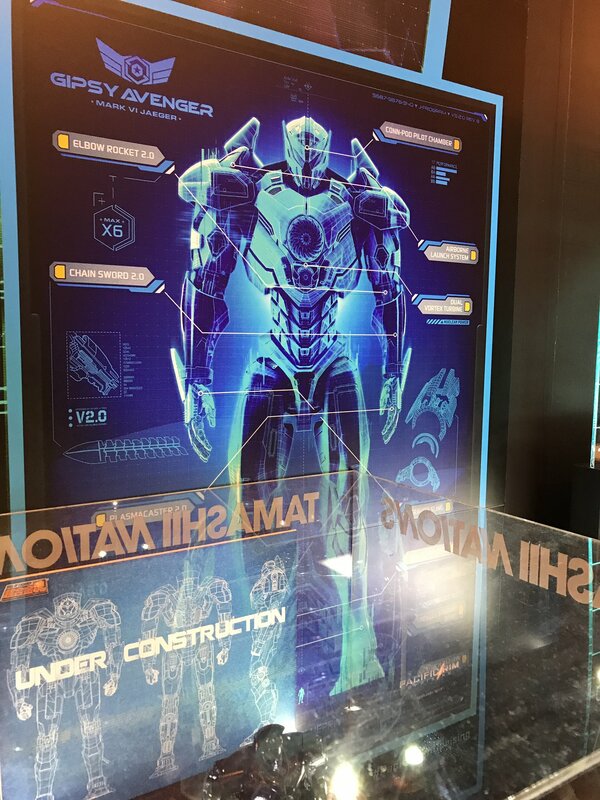 A detailed specs poster for what we believe to be an upcoming figure of Pacific Rim: Uprising's new main Jaeger Gipsy Avenger has been spotted on display by the website figsoku! The poster gives us quite a few details about the new Mark VI Jaeger and its weaponry. From the image below, we now know Gipsy Avenger will come equipped with Elbow Rockets like that of the original Gipsy Danger (version 2.0), a version 2.0 of the iconic chain sword attachment and a plasma caster! Piloted we assume by John Boyega's Pentecost and Scott Eastwood, we also have learned that Gipsy Avenger will have the ability of momentary flight, with the addition of an airborne launch system and unlike Gipsy Danger, Gipsy Avenger will sport a dual vortex turbine instead of a singular one. It's awesome to see similar blueprint schematics for the Jaegers in Uprising like they created for Guillermo del Toro's Pacific Rim. Expect to see more of these crop up soon! What do you think of Gipsy Avenger so far? Let us know in the comments section! 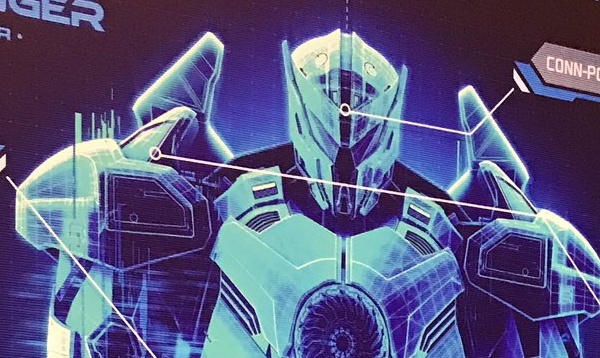 9 Fan responses to BREAKING: Pacific Rim 2 Gipsy Avenger specs and design unveiled! Gypsy Avenger. I like that. It sounds cool. Can't wait to see it in color. I wonder if they'll use the chain sword more often in Uprising. Suuuper Legit can't wait to see Gypsy Avenger in action! You can see a blend of some of the stocky, broad shoulders from the original Gipsy Danger, but you can also see a lot of more fluid and sleekness from Striker Eureka. Which makes sense. Gipsy Danger was the "hero" Jaeger and had a lot of goodwill created in the final days of the original conflict, but Striker Eureka was the most advanced Jaeger ever designed, being extremely strong, fast, and well-armed. I'm very happy to see they're making another movie. I was hoping for a prequel. Hopefully they show old battles like coyote tango, Romeo blue Or horizon brave? Or even possibly bring back an old Jager from the graveyard like they did for gypsy in the first movie.I can't believe it took so long for funding when there's so much crap out there. I'm hoping the second movie does better so they can make another movie down the road and possibly bring back a prequel to the beginning when the Jeagears where being built and had there first battles with category 123 kaju's. In my opinion storyline are better first than trying sequels. Example underworld, once they finished with prequel's and budgeting went down the tubes they chopped with the effects And the sequels they all sucked. That could've been a great series of movies. 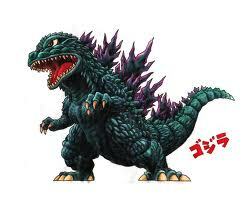 That's just my opinion...Pacific rim I'm a very happy huge fan and can't wait to see it.